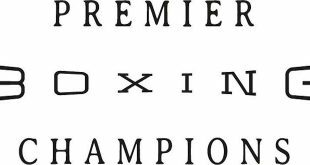 Martin Concepcion is confident he has The X Factor needed to win the Prizefighter Light-Middleweights at the York Hall in Bethnal Green on Friday, February 26. 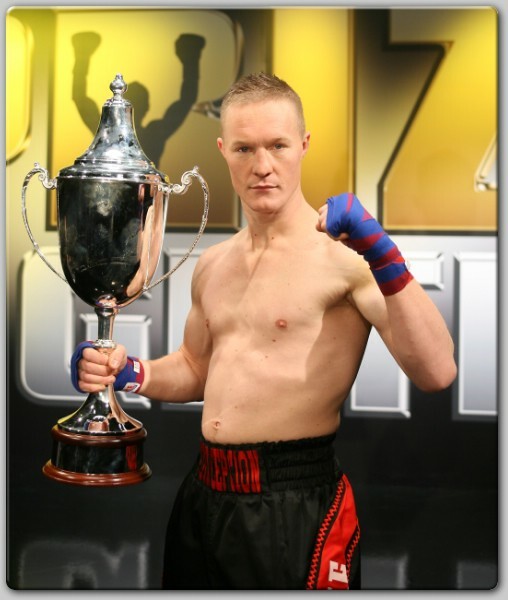 Concepcion earned his place in the ninth Prizefighter series by out-pointing Kevin Hammond for the Midlands Area Title earlier this month. 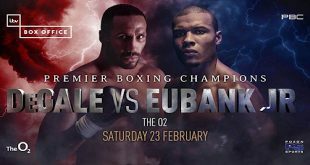 Now Leicester’s former Commonwealth light-middleweight champion is looking forward to the chance of potentially settling an old score against Bradley Pryce, who stopped him in three rounds in 2007. 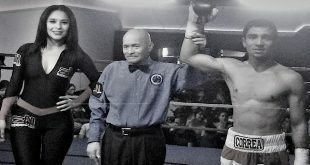 Concepcion, 28, enters the eight-man competition after three fights in four months and feels sharp ahead of his quest to win the £32,000 on offer for the victor of three, three round fights in one night of thrilling boxing. He said: "I’ve had three fights in three months so I’ll be a lot fresher than some of them who have not fought much recently. I've fought at a good level and I've been busy recently so I'm confident I can go far in the Prizefighter. The format will suit me. Concepcion says like hit TV series X Factor, Prizefighter can make boxers stars. He said: "I think Prizefighter is brilliant and it’s just what boxing needs. You can get a few bad fights and people want all action these days, right from the start. That’s what Prizefighter gives you. "You have got The X Factor for singing and it launches stars and this does the same for boxing. 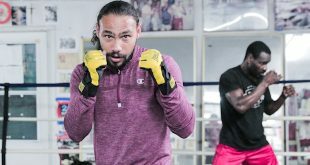 Look what it has done for the careers of Martin Rogan, Sam Sexton and now Audley Harrison, who has got a European title fight next. "Winning this can be a springboard back into title contention. Anthony Small [British & Commonwealth champion] and Ryan Rhodes [European champion] are the ones I want. Concepcion has suffered one defeat since losing to Pryce but insists he suffered a raw deal against Dee Mitchell over four rounds last July. He added: "My fight with Dee Mitchell was not a loss. I fought him on his promoter’s show and I beat him more convincingly than I had done before a year earlier when I won the fight, but didn’t get the decision." Due to increased demand, tickets for Prizefighter Light-Middleweights are now all sold out. But you can still see all the action live on Sky Sports HD from 8pm on Friday 26th February.